New. 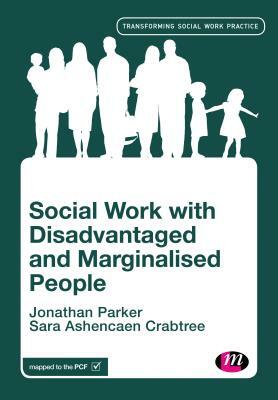 216 p. Transforming Social Work Practice Series . Intended for college/higher education audience.